If you haven’t heard, Super Bowl LIII is this Sunday! Whether you’re Brady’s biggest fan or just watching for the commercials, we think we can all agree on one thing – Super Bowl party foods are truly one of the best. 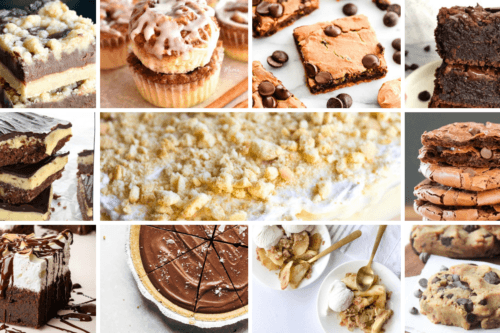 We’ve rounded up the 5 most mouth-watering, calorie-filled, make your hands so messy you won’t even want to high-five after the touchdown Super Bowl party foods! 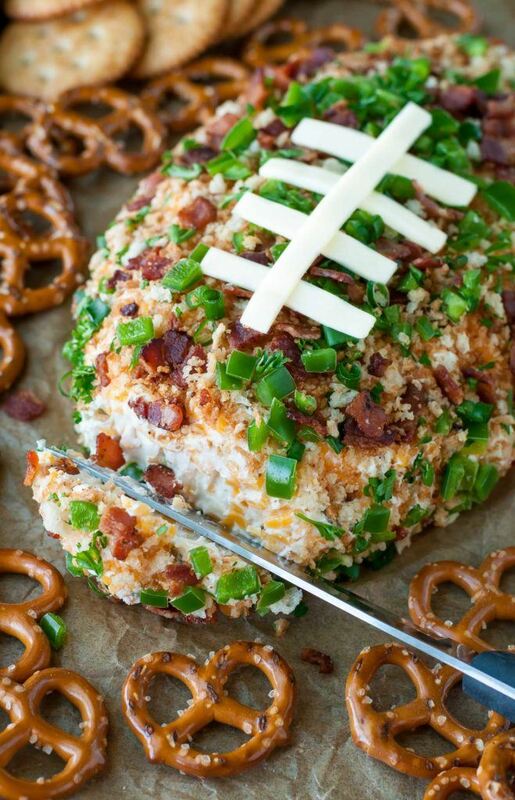 It’s not a party without a cheeseball, and it’s definitely not a Super Bowl party without a football cheeseball! Cheesy with a pop of jalapeño, this treat is sure to be the winner of your Super Bowl party. Find the perfect shaped serving bowl for your football cheeseball here! Would you believe this perfect game-day appetizer takes less than 25 minutes to make? 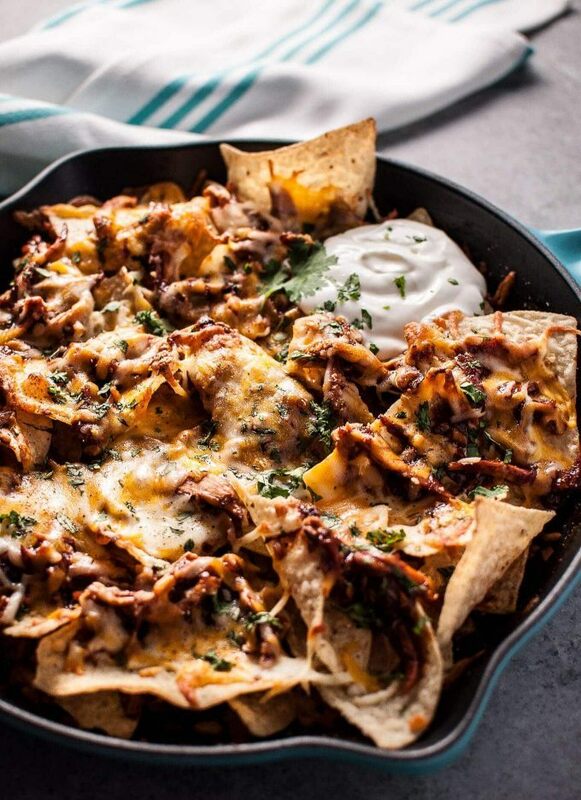 Chicken, smoky BBQ sauce, and a lot of cheese practically guarantee your guests will devour this dish. Find the recipe from Salt & Lavender and get a skillet here! It wouldn’t be the Super Bowl without a big pot of classic chili! 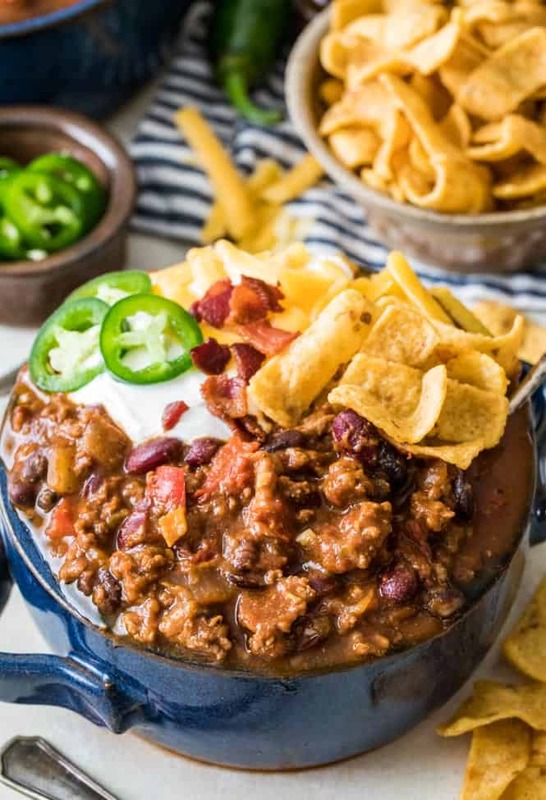 Hearty, savoury, and full of flavour, this chili recipe from Sugar Spun Run is sure to have your friends coming back for seconds! (Psst – the secret ingredient is bacon!) 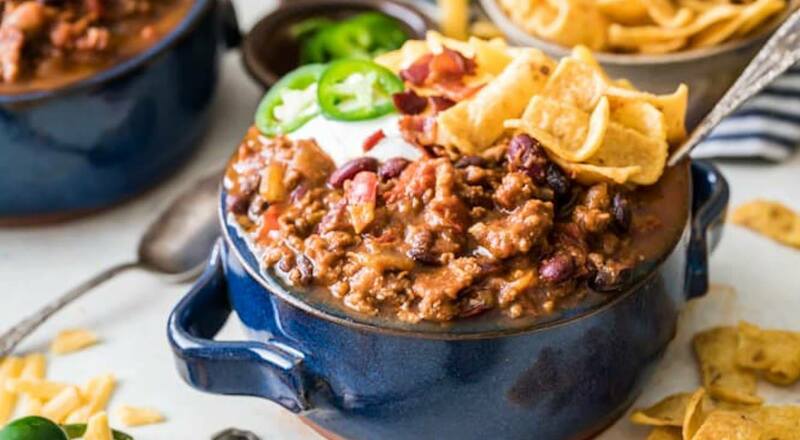 Find a Dutch Oven to make this delicious chili here! What’s better than tasty, sticky chicken wings? 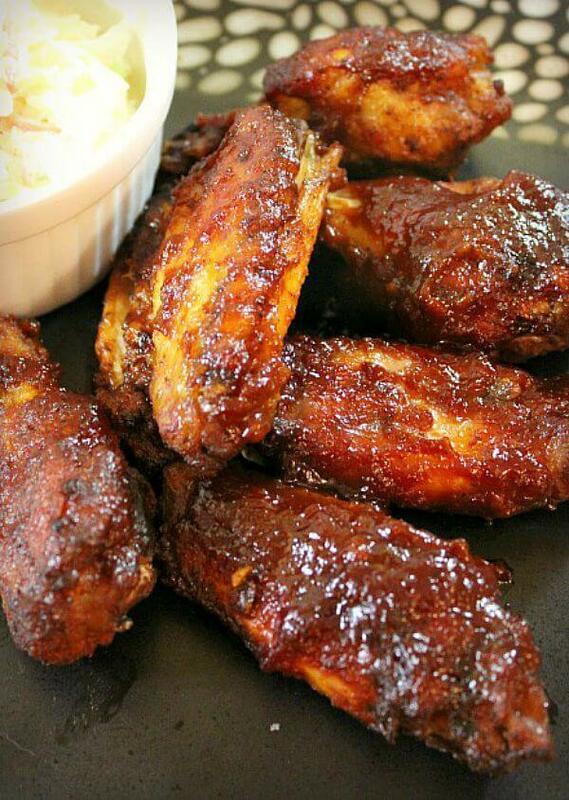 Delicious, sticky chicken wings you can toss in your slow cooker and forget about for hours! Believe us, you’ll want to make these wings in bulk! Find the recipe on Good Dinner Mom. After all those savoury treats, you’ll be craving something sweet! 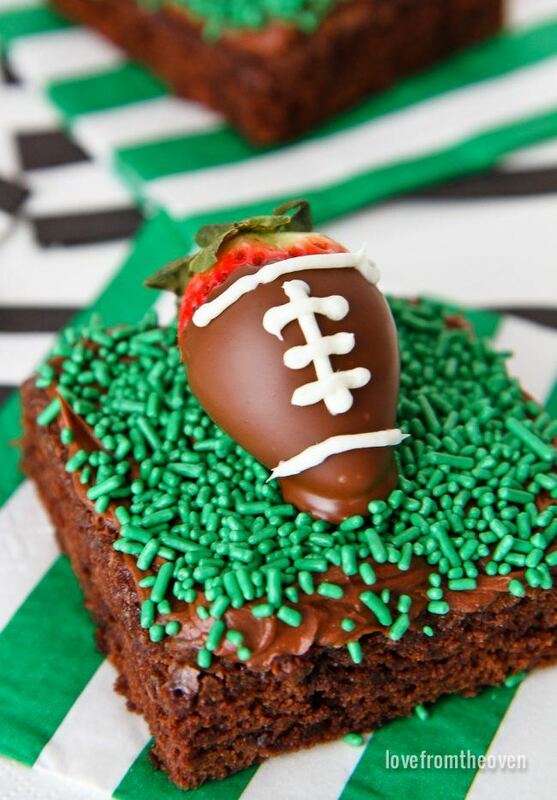 Enter these Game Day Brownies, delicious brownies topped with a chocolate dipped strawberry that looks like a football! Find the recipe from Love From The Oven here, and a brownie pan here! Hosting a Super Bowl LIII party this weekend? 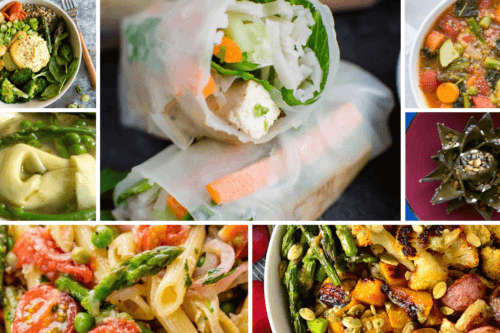 Be sure to take a look at our Super Bowl 2019 Party Essentials and share us your favourite recipes by tagging us on Instagram @kspstuff. 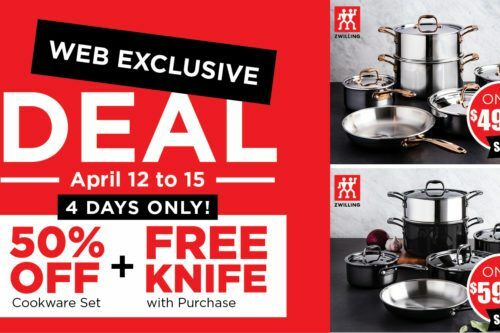 Become a Kitchen Stuff Plus member! Head on over to our website, enter your email address and get ready for all the perks and inspiration we’re sharing.